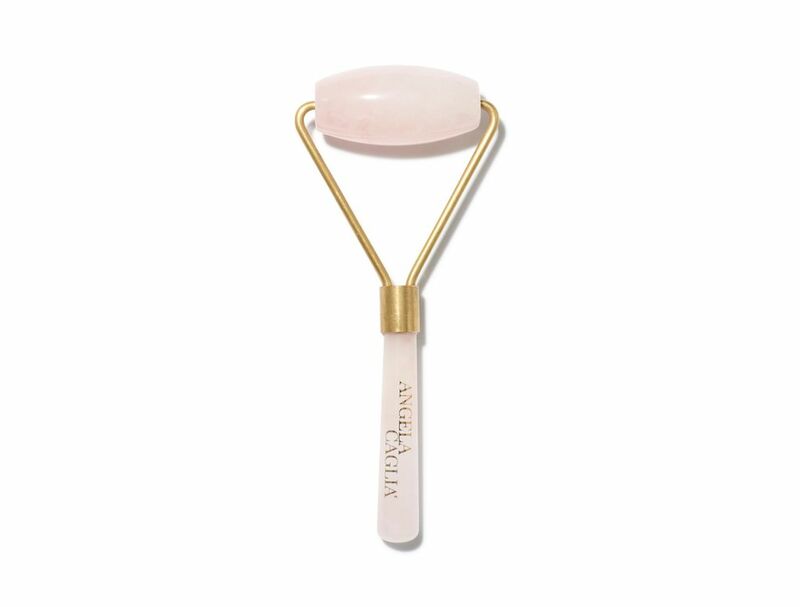 A nourishing spa-like face tool powered by rose-quartz. Renowned for its centuries old skin nourishing properties and unconditional love energetic, this ancient rose-quartz face roller can help drain fluid, boost circulation, improve elasticity and promote cell turnover for a brighter, healthier glow. Please note that due to natural formations in the stones, each tool will be unique. Color will vary slightly from the picture that is listed.